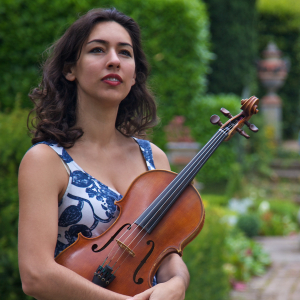 We’re delighted that violist Meghan Cassidy will be joining us for the first two days of the festival, playing in the Opening Night and Déjeuner à Paris concerts. For these she will replace Simon Tandree, who will still perform in his remaining concerts as planned. Read more about Meghan here.